A great place to be for fun, games and glee! 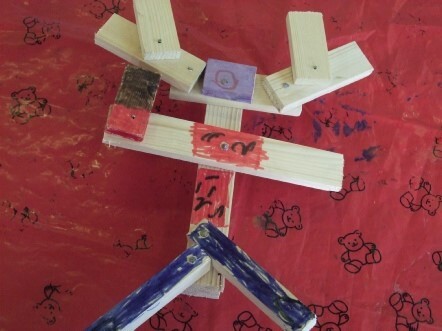 Squirrels Holiday Fun Club (SHFC) is a Holiday Playscheme which is located in Priory Street, close to Farnborough Station, Farnborough Town Centre and Farnborough Business Park. We are open during most Hampshire school holidays and provide quality care in a fun environment for children aged 5 years to 11 years. We can also accept children from 3 years old if they attend Squirrels Pre-school or are siblings of older children attending SHFC. Children enjoy a wide range of indoor and outdoor activities including art and craft projects, games and sports. Outdoor activities can include football, tennis, hoops, dodgeball, park equipment, bouncy castle, ball games, athletic fun games, scooter races, parachute games and many more. Indoor activities are wide and varied and can include, for example; mug painting, Hama Beads, construction, board games, electronic games, books, painting, drawing, needlework, hide and seek, treasure hunts and plenty more besides. Each holiday has lots of different art projects. 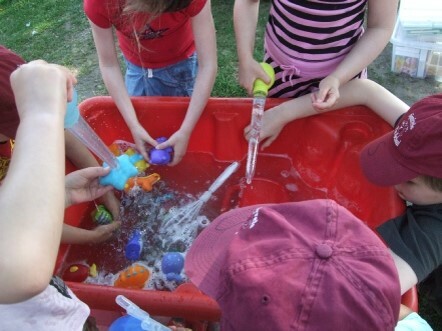 Qualified playworkers enhance the children’s own natural play and encourage their imagination. Flexible timings to suit your needs from 8:00am to 6:00pm. For details please contact us on 01252 378402.